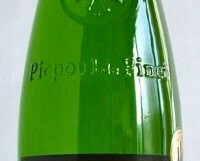 Fresh crisp green apple fruits, with a zesty citrus edge and a nicely rounded finish. Delicate and delectable wine. By itself or with mildly spicy Asian fish dishes; that lemon and lime acidity works really well with many Japanese, Thai and Vietnamese dishes. 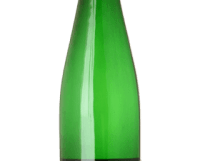 I am a big fan of Riesling and was very happy when a friend served me a glass of this before dinner recently. Low in alcohol and refreshing with a touch of sweetness (as with many white wines these days) it is the perfect aperitif wine. Light fresh juicy cherry fruits and no tannins. There isn’t really much more to say. Very good simple everyday drinking and great value for money. Pizzas, lighter pasta dishes, and white meats. Or by itself. 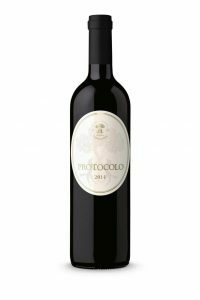 This is made by Cantina Tollo, a well-regarded, large co-operative in the Abruzzo region. 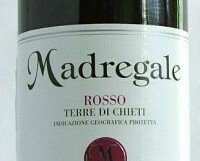 Chieti is the largest of the four provinces that produce Montepulciano d’Abruzzo. 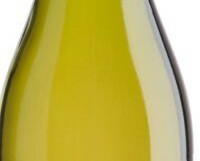 Available from Avoca; Blackrock Cellars; Fallon & Byrne; Le Caveau, Kilkenny; Listons, Camden Street; MacGuinness Wines, Dundalk; Green Man Wines, Terenure; World Wide Wines, Waterford. A very tasty refreshing Viognier from Chile; light and brimming with citrus and peachy fruits, this is a well-made well-priced wine. With oily fish; mackerel, salmon or maybe sea bass. Even inside its home territory of the Northern Rhône, Viognier varies from light and refreshing to rich and flabby. Get it right, and you get a combination of zesty acidity and luscious slightly bitter apricots and nectarines. However, cheaper versions often have very confected sweetish flavours. This is one of the better examples I have tasted recently. Very seductive smooth warm dark fruits, a touch of tobacco and a slight earthiness. We had this with a spicy lamb dish (from Diana Henry’s Simple cook book) and the two went perfectly. This is an old favourite that I hadn’t tried for some time, so I was delighted to find it is as good as ever. You can find plenty of very cheap Montepulciano d’Abruzzo, but usually it is fairly nasty too. Illuminati is one of the good guys. Stockists: SuperValu Ballinteer, Lucan; Charlesland, Blackrock, Deansgrange, Swords, Rathgar, Sundrive Road Donnybrook Fair, Londis Terenure. This is a lovely mouth-filling wine with rich apple and pear fruits, and the lightest touch of toasty oak. Try it with salmon, smoked or fresh, or pork dishes. Limoux is a small area tucked away in the foothills of the Pyrenees, a mere ten minute drive from Carcassonne airport, yet unknown to most of the Irish who land there. Best known for the sparkling Blanquette de Limoux, the region also produces some cracking white wines from various grape varieties. 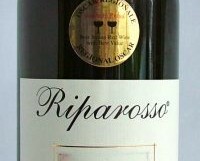 An inexpensive light red wine with light dark cherry fruits and a hint of vanilla. With pizzas, tapas and lighter dinners, or just by itself. It would make a great party wine too. A perennial favourite with O’Briens customers, this is a sort of not-Rioja; made by a Rioja producer with Tempranillo grapes grown outside the borders for the wine or from younger vines within. The label, once black and circular, is now white and oval. I cannot pretend that the wine will taste like the finest Gran Reserva Rioja; it won’t. But for €9 a bottle on current promotion, you cannot ask for more. Neither of the German supermarkets offer much in the way of native wine. 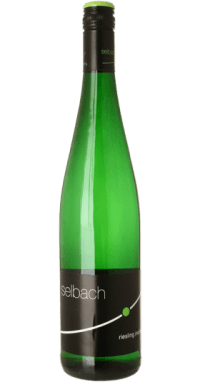 Baden, tucked away in the south-west corner of Germany, opposite Alsace, specialises in the three Pinots – Noir, Gris and Blanc, the latter known as Weissburgunder in Germany. All three can be very good. 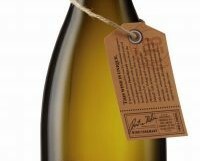 This Pinot Blanc is completely dry, full of luscious peach fruits cut through with a fine crisp acidity. 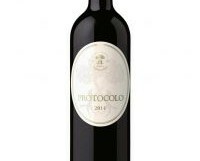 At €13.99, it is expensive for Aldi, but still offers very good value. Drink solo, or with lightly spiced Asian prawns or chicken. Available for €11.95-€12.95 from Mitchell & Son; Avoca Rathcoole; Le Caveau, Kilkenny; Baggot St Wines; Blackrock Cellar; Corkscrew; Fallon & Byrne; Listons; MacGuinness; Green Man; 64 Wines; World Wide Wines, Waterford. I have a weakness for unoaked (or very lightly oaked) Rioja. 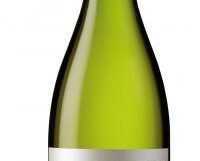 I love the lively aroma, the pure cherry fruits and the refreshing acidity. They come to together to form an easy-drinking but sophisticated wine, great for sipping alone or for drinking with a variety or red and white meats. This example, made by a Rioja producer, from grapes grown within the region, doesn’t actually have the name Rioja on the label, but it certainly tastes like it. This is a perfect example of the style. Worth buying in quantity for the season ahead.